According to MacRumors, Apple’s recently announced patent application indicates that future HomePod may support 3D gestures, Face ID facial recognition, and other functions. 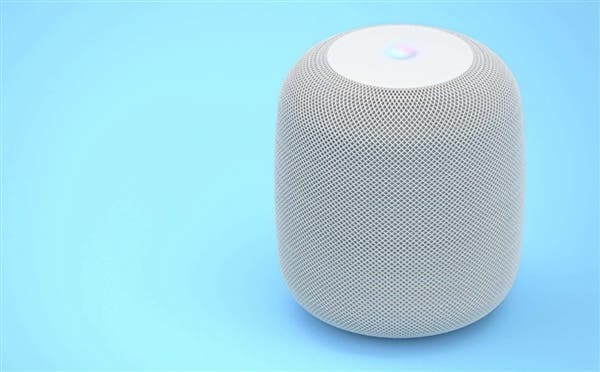 Although the patent application does not mention the name of HomePod, it describes a voice-controlled assistant device, such as a ‘countertop speaker’ with various sensors and cameras that can collect 3D gestures, including waving, clapping, and so on. HomePod can also embed LEDs into the body to provide visual feedback for gestures made by the user. These LEDs can display alphanumeric characters and vary with time. 3D gesture support on HomePod can take advantage of the PrimeSense technology that Apple acquired in 2013. In 2016, Apple applied for a patent for gestures on Mac that could be used to perform basic application interactions, such as scrolling through a menu. Regarding Face ID, the patent explains that HomePod can use ‘face recognition’ technology to identify users near the speaker and measure the distance between the user and the speaker. The introduction of this feature will enable biometric authentication of multiple user profiles and other content on future HomePods. In addition, the patent describes other potential features that could come to the HomePod in the future, such as ambient light sensing, displaying a sunshine icon if sunny weather is forecast, displaying the logo of a sports team that wins a game, heart rate sensing, and much more. The patent also mentions an interesting emoji-based feature that adapts to the user’s mood or behavior. For example, if the user feels sad, emoji will also display the corresponding expression. 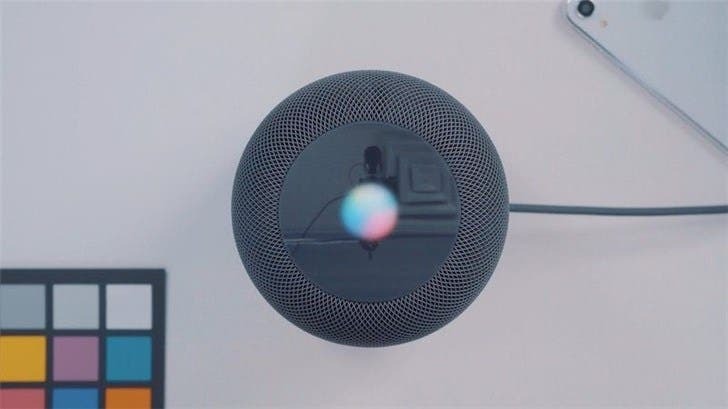 Or, if the user asks HomePod to provide information about buying a birthday present, the speaker may display the result with a happy expression. 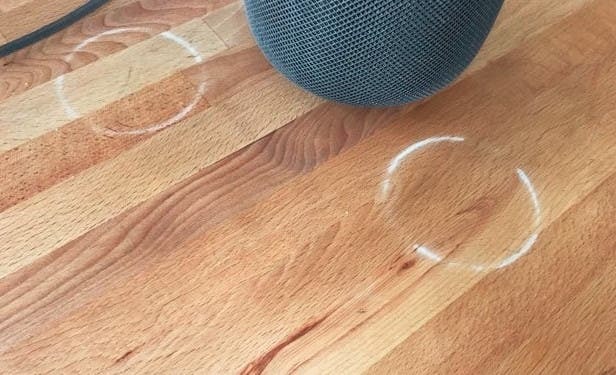 The patent was submitted to the US Patent and Trademark Office in July 2017, prior to the launch of the current HomePod, but the patent was not released until the end of January this year due to the 18-month confidentiality period.